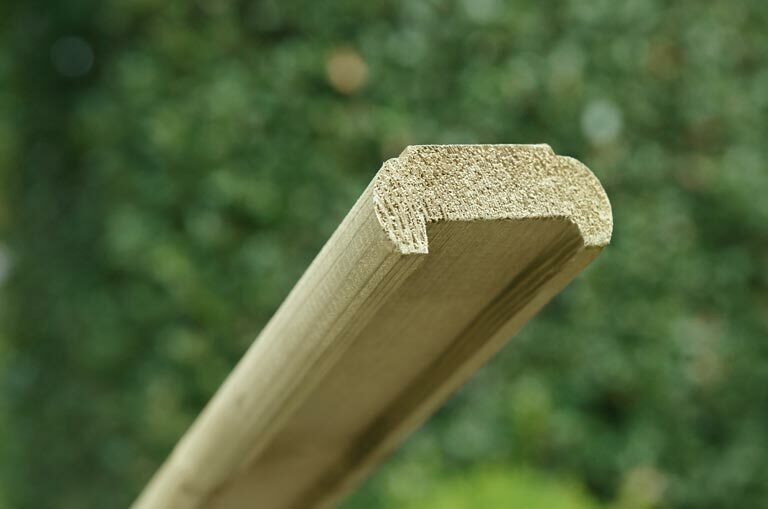 Hand Rail 80mm x 35m - Home Ark Fencing, Decking and Landscape Supplies, Swansea. 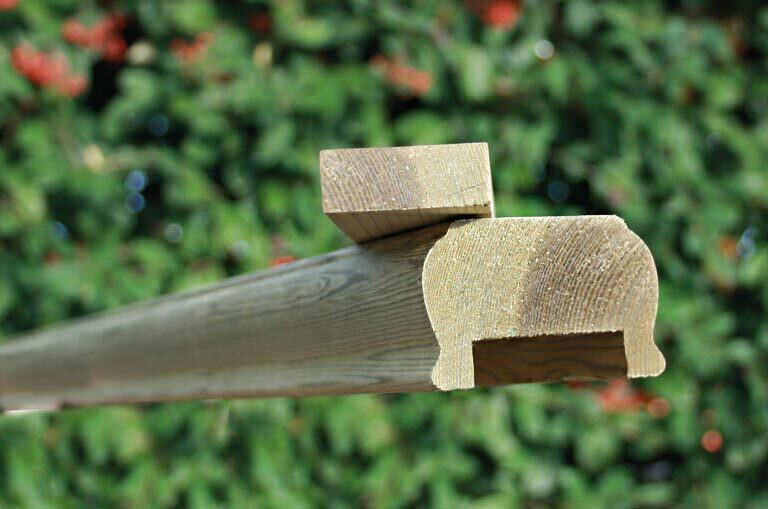 Add the finishing touch to your decking by using our pressure treated softwood moulded handrail. 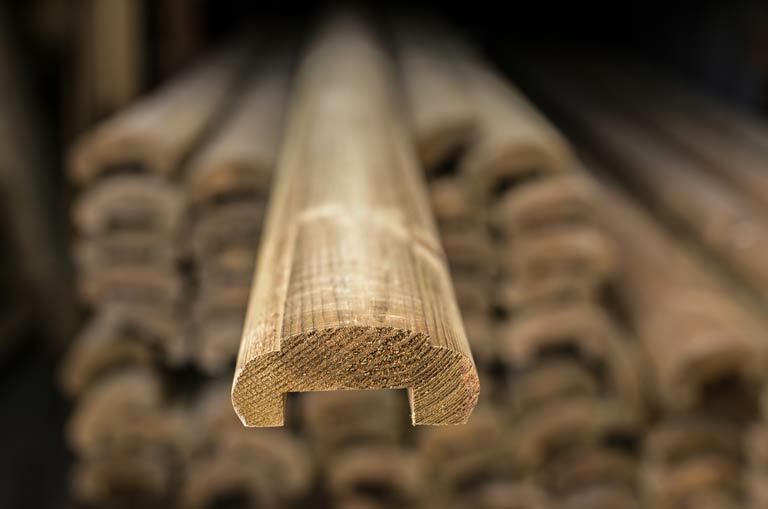 Used in combination with our spindles newels and base rail to add that touch of class. 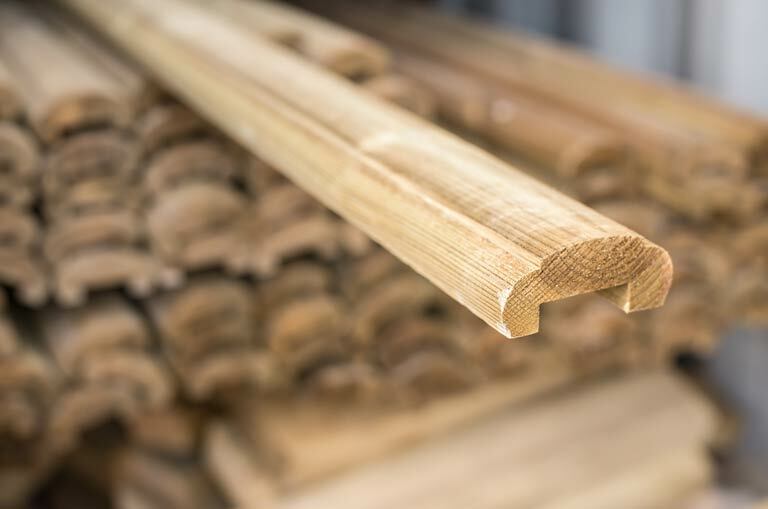 All handrails are machined from kiln dried joinery redwood. 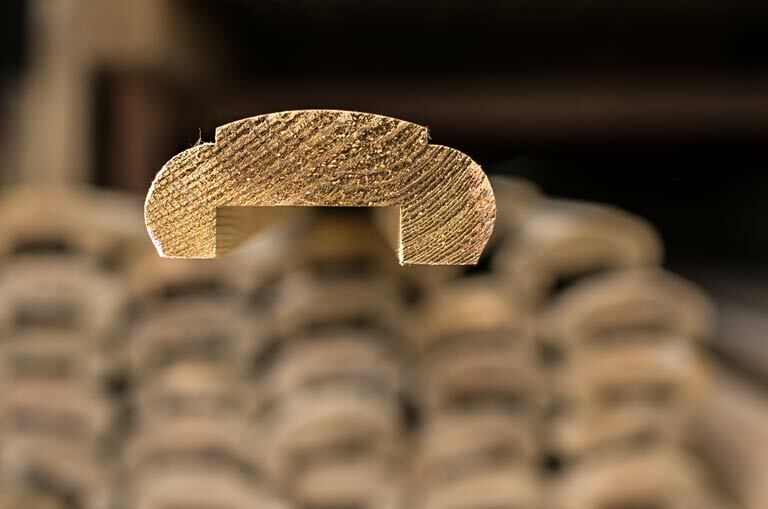 All components come pressure pre-treated through our own facilities, with the latest generation TANALITH® E wood preservative. This helps ensure low maintenance and a long service life for your deck with complete protection against decay and insect attack. Timber decking products that can create stunning domestic outdoor environments for the garden or for commercial projects such as restaurants, hotels and public houses.